A company’s financial accounts are mostly used by people outside the company. They can be used to analyse its performance over time, to compare its performance with other companies operating in the same industry and help actual and potential investors determine whether the company is an attractive investment prospect. When analysing or comparing companies, it is important to compare apples with apples and remove distortions such as depreciation, amortisation of goodwill and non-reoccurring one-off costs or gains (known as exceptional items). Furthermore, it is important to remember that balance sheets are prepared on the basis of historic costs rather than current market valuations. This distinction can be the source of considerable variance between companies. For example, one company might own the land of a site it purchased 100 years ago whereas another might own the land of a site it purchased 5 years ago. At market values, the 100 year old site might be worth more than the 5 year old site, but on the balance sheet, the 5 year old site might have a significantly higher net book value (NBV) than the 100 year old site. Likewise, another company, may not own a site at all, instead choosing to lease one. If these three companies were competitors, any comparison of return on sales % (i.e. profit after tax divided by revenue) or return on capital employed % (i.e. profit after tax divided by net book value of capital employed), both of which are commonly used comparatives, would be prone to considerable misinterpretation. 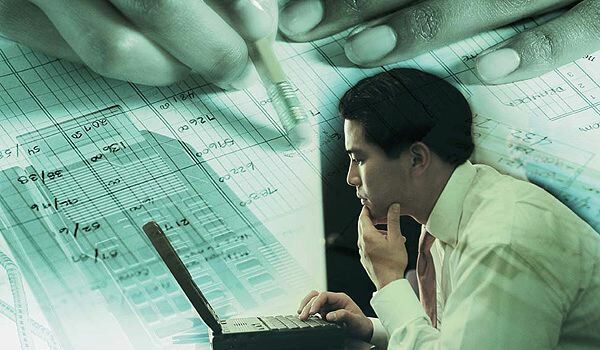 Nevertheless, despite the difficulties that arise due to technical accounting differences, it is still possible to gain deep insights into the relative performance and strengths and weaknesses of competing companies. One such approach is to undertake a DuPont pyramid of ratios analysis, named after the DuPont Corporation which pioneered this form of performance analysis in the 1920’s. This type of analysis is best done over a period of time, say 5 years, and will often unlock many important insights that would otherwise remain buried deep within the accounts. 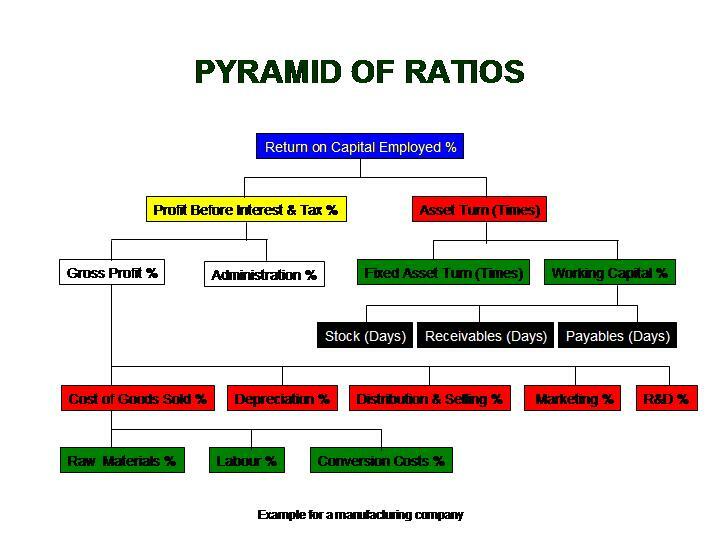 The pyramid of ratio’s can also be used to analyse the performance of different business units within the same company. Liquidity is directly related to cash flows and accesses whether a company has sufficient cash to meet its working capital requirements. In contrast, solvency is a measure of a company’s ability to meet its financial obligations as they become due, whether they are suppliers’ invoices, tax payments, dividend payments or interest or loan repayments. To illustrate the difference between liquidity and solvency, consider an individual who has £1m invested in shares, but not enough cash to buy a train ticket. The individual is solvent, but far from being liquid. 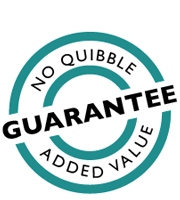 Many a solvent company has gone out of business due to it becoming illiquid and running out of cash. Good cash flow management is therefore a vital competence for every company and every business unit. Please call us today on 020 8390 9972 or send a message.